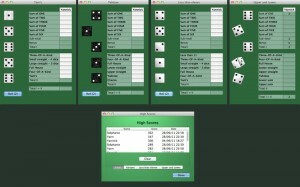 Here you can download Yahtzee Yam's with version 1.2. This software was developed by Yannick Fabre. Full Deck Solitaire pyNekketsu Hammer of Thyrion MCircle 0 A.D.